Filmmakers like Christopher Nolan and Alex Garland are stoking our curiosity and critical thinking, but they’re in the minority. 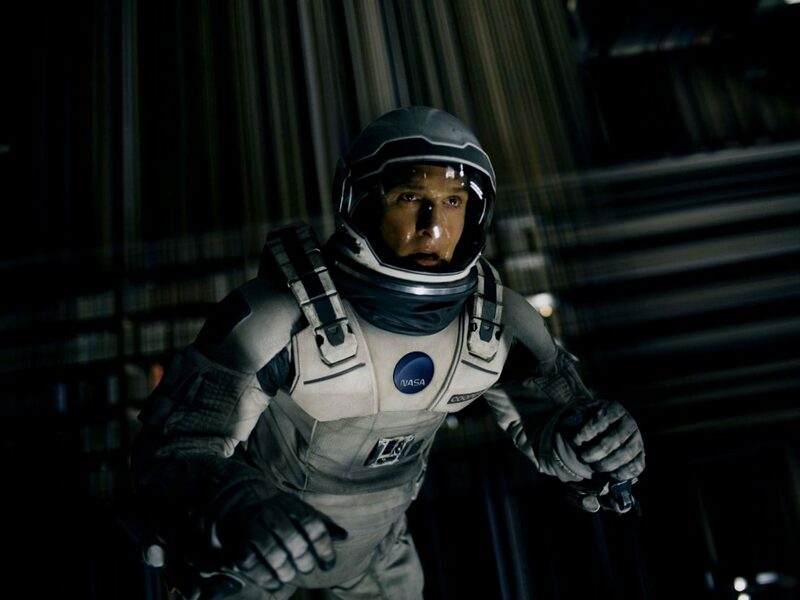 In 2014, Christopher Nolan’s Interstellar had everyone questioning black holes and our perception of time. Two years later, Denis Villeneuve’s Arrival took a short story by Ted Chiang and made audiences think again about time and the complex dynamics of human communication. Typically this mode of high-brow science-fiction cinema asks us to combine our scientific curiosity with our sense of wonder and imagination. What better time to be holding science aloft, when 97 per cent of climate change experts agree that humans are directly impacting the temperature of the planet, only to see hard evidence waved away by various heads of state. Meanwhile, commercial spaceflight is becoming a reality – albeit an expensive one – and we’re learning more and more about how we can influence the development of a child long before birth. 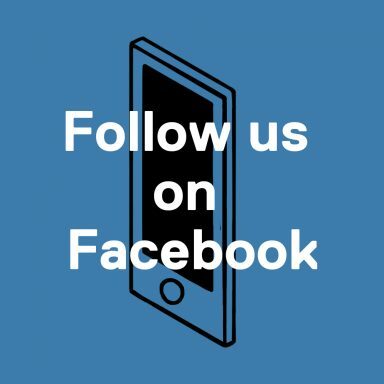 It’s all a lot to take in, as technological advances come thick and fast, with the general population in the developed world entrusting decision making to those in power – people often just as ill-equipped to understand the full, long-term impact of these issues as the rest of us. So why, then, do smarter sci-fi movies seem to be connecting less and less with mainstream cinemagoers? Earlier this year Alex Garland’s Annihilation, based on the acclaimed novel by Jeff VanderMeer, was bumped to Netflix, and watching it you can understand why 20th Century Fox got cold feet: you needed to engage both your imagination and your brain to get a read on the film. It begged the question, why do we look outwards to the unknown so much, as opposed to looking inside ourselves? It’s a poignant angle when you remember that the number of people mental health issues has been steadily increasing, while mental well-being has been declining over the last few decades. Science-fiction can offer a number of things beyond pure escapism: it can offer a glimmer of hope for humanity, and, perhaps more crucially, it can also hold up a mirror to those currents in society we might not fully understand or recognise yet. In 1979, Ellen Ripley broke the mould for female characters in Ridley Scott’s Alien, representing a tough but maternal woman – a dual role society at the time was only starting to come to terms with. More recently, Neill Blomkamp’s District 9 took a sideways look at apartheid and made audiences think about how we treat each other, especially those we call “alien”. We tend to think of filmmakers like Ken Loach as being most adept at getting to the meat of real-life social issues – but science fiction is a less of strict model and more a rough guide to expanding your mind and horizons. 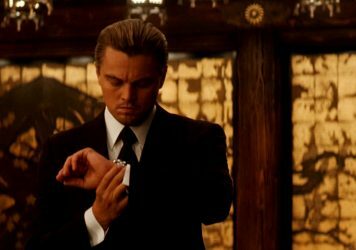 Think of it as the Inception of film genres; going into your subconscious and planting the seed of a thought, something to dwell on and come around to. Films like Alex Garland’s Ex Machina and Stanley Kubrick’s 2001: A Space Odyssey are often labelled “hard” or “cerebral”, but the latter adjective simply means “of the brain”. That means there is something contained in these films – be it a philosophical, technological or a purely scientific element – that we need to think more deeply about once the credits have rolled (not getting lost in the teaser for the next instalment). While plenty of comic book movies have built successfully on established characters and world, they’re driven by storylines and character arcs that were purposely written as light entertainment. They’re polished, stacked with slick gadgets and the attractive faces, but more importantly they rarely make an audience question something. How would that piece of technological advancement play out? Are we still just apes waiting to be superseded by a more intelligent lifeform? We need challenging, thought-provoking science-fiction cinema now more than ever. We need it to engage our critical thinking, to embolden us to rethink old ideas. But more than anything we need it to encourage our inquisitive side – both mentally, here on earth, but also out in the wider universe. Should we delve into eugenics, as in Andrew Niccol’s Gattaca; if we ruin this planet, could we ever find our way back, as in Pixar’s Wall-E; and might cloning be misused for commercial gain, as in Duncan Jones’ Moon? It’s really all to play for and cinema is the best medium to test it out while getting people to engage on topical issues. Think about your own relationship to sci-fi cinema. What is it about a particular work that makes you hold it above all others, and what message did you take from it? We must now seek out smarter sci-fi movies – to entertain us, yes, but also to help us make sense of the world. With a little more thought and rigour in our cinematic diets, it might be possible to turn the tide of apathy when it comes to the important things in life. 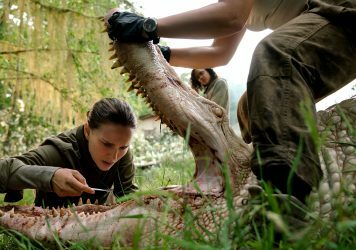 Is Annihilation the first true film of the Anthropocene era? Alex Garland’s chilling body horror speaks directly to our current age of ecological crisis. This new video essay by Luís Azevedo explores one of the director’s major obsessions. 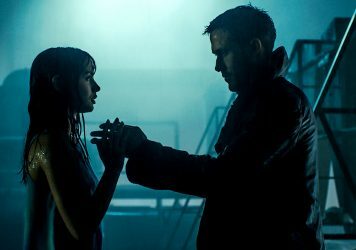 Films like Blade Runner 2049 project male fantasies by placing women in roles of domestic servitude.